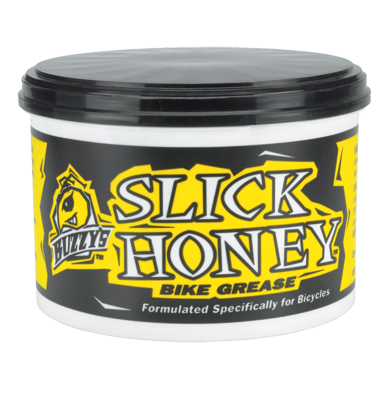 Slick Honey has a superior ability to reduce sliding friction, making it ideal for lubricating o-rings, seals, bushings, and any other sliding or pivoting parts. 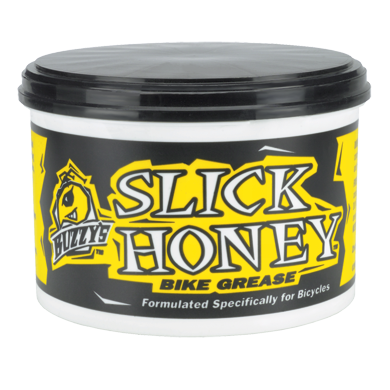 Find out why major suspension fork manufacturers use Slick Honey in their service departments. 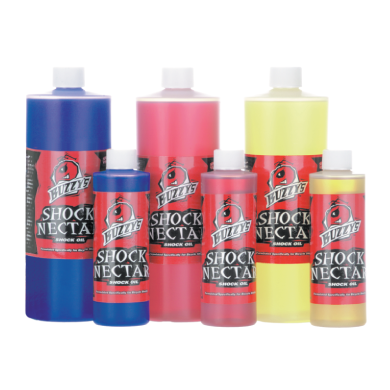 Your shock deserves the best. 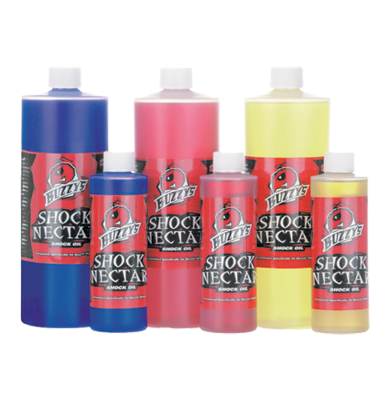 Shock Nectar is available in several weights (5, 7, and 10W) so you can fine-tune and dial-in your shock to feel just the way you want. 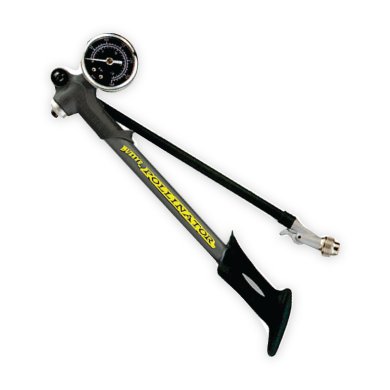 Keep your suspension fork or shock performing flawlessly with Buzzy’s high-pressure Pollinator pumps. 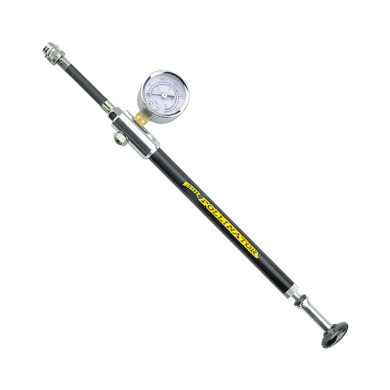 Available in 200–300 psi versions. Buzzy’s products are distributed exclusively through Quality Bicycle Products (QBP), who serves more than 5,000 independent bicycle retailers nationwide. Odds are your local bicycle shop has an account with QBP and can order you any Buzzy’s product. Three different weights to suit any fork manufacturer. Keep your suspension fork or shock performing flawlessly with Buzzy’s high-pressure Pollinator pumps.